If you have back pain, your body may be trying to tell you something. In this easy-to-read little book, you'll uncover physical conditions and spiritual roots that may be contributing to your discomfort. 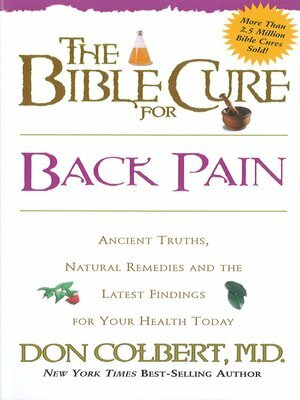 Learn how to take care of your spine as you apply these proven strategies and God-breathed answers for eliminating your back pain.